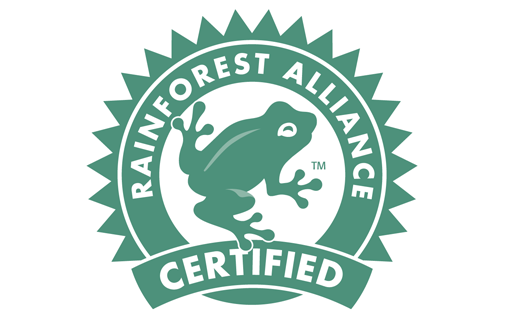 We are featuring a special coffee we have brought in, Rain Forest Alliance Costa Rican West Valley. This coffee comes from the Naranjo Mountain region of Costa Rica. Melrose coffee was first produced in Winnipeg in 1906 and was distributed by bicycle. Wellington Fine Coffees is pleased to re-introduce this favorite of independent restaurants, coffee services and institutions across Manitoba. Our love for roasting coffee has driven us to create a Winnipeg based company that is dedicated to you as our customer and our partner. We have been roasting fresh coffees for 15 years, and each day we learn something new from our industry and our large customer base. By being proactive, innovative and listening to our industry and customers, we can create unique & special coffees, teas and more. Pricing will be dependent upon the type of coffee, equipment and volume. Please contact us for details. Call us today or drop into our showroom to visit our facilities. Check out our retail options in store or set up an account to buy wholesale. It would be a privilege to serve you our product in your home or at your establishment. We also service areas outside of Winnipeg including Winkler, Steinbach, and the Interlakes. Remember, our products are roasted and packaged daily to ensure each sip bursts with the freshness of fine coffees and teas. © 2013 Wellington Fine Coffees. All Rights Reserved. © 2016 Wellington Fine Coffees. All Rights Reserved. Login.